We see blessings each day in our work, sometimes in the most surprising places. When the President’s Emergency Plan for AIDS Relief, known as PEPFAR, was announced in 2004, we knew Catholic Relief Services had to get involved. We had already been caring for the sick and assisting their families as the AIDS pandemic swept through many countries. 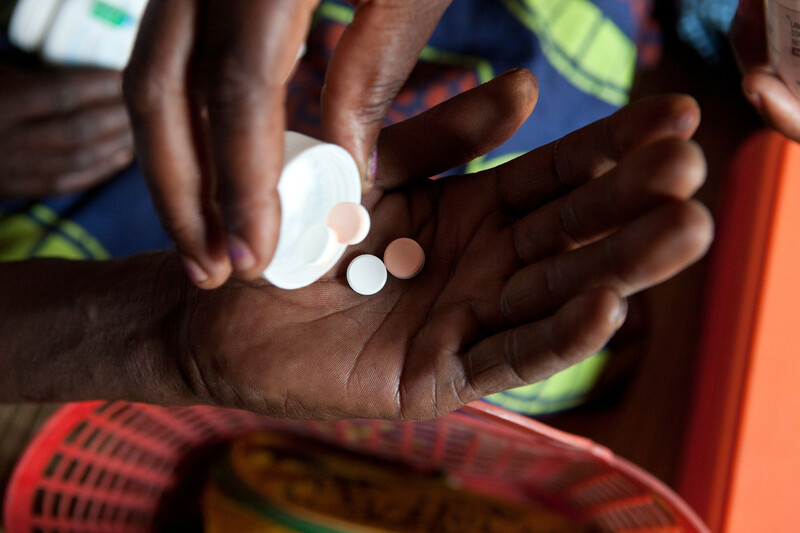 Although antiretroviral medications made the disease manageable in richer nations, the treatment was far out of reach for the poor. Many experts were saying it was too difficult to deliver complex treatments to remote areas, and impossible to expect far-flung populations to adhere to the strict treatment regimens. Learn more about our HIV programs. 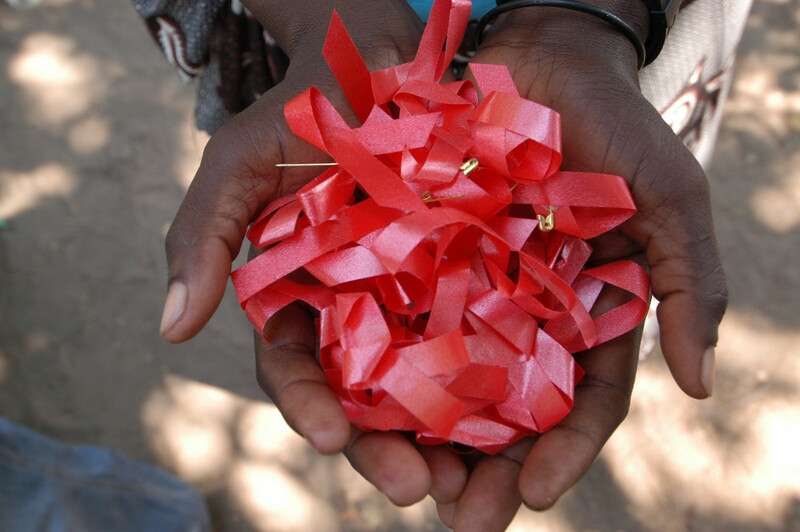 HIV and malaria: two very different, deadly diseases. But there’s one common denominator—CRS on the front lines saying the fight can be won. For you, a mosquito bite might be an itchy nuisance. But for half the world’s population, a mosquito bite can bring horrific illness, and even death. That’s because a mosquito bite can deliver the parasite that causes malaria—a disease that kills over 400,000 people every year, 90% of them in sub-Saharan Africa and more than two-thirds of them under age 5. More than 200 million people contract malaria every year. And even when malaria isn’t deadly, it keeps children from attending school and parents from going to work. People and economies suffer. Throughout our 75-year history, many Catholic Relief Services staff have experienced the disease. In 2009 we lost a colleague to malaria. 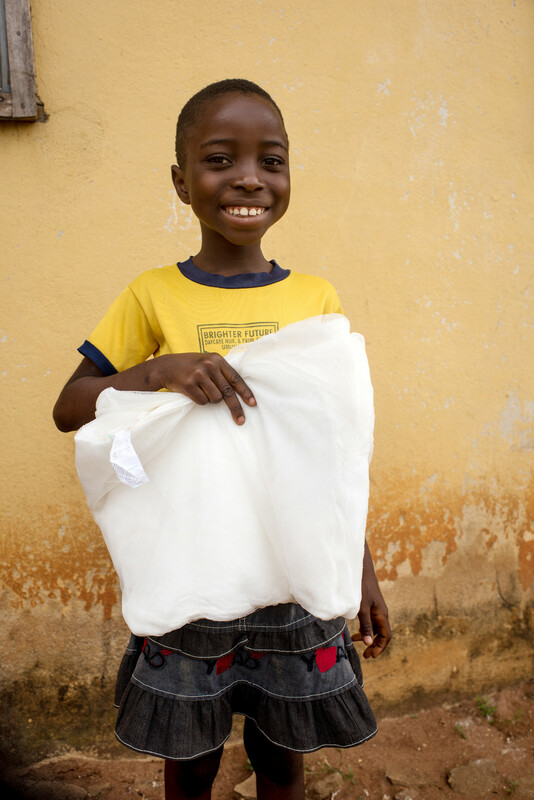 To prevent malaria, we have distributed millions of bed nets that keep mosquitos, which are most active at night, away from sleeping children and their parents. We’ve learned more about malaria along the way. Education on properly using bed nets is critical. And the bed nets are more effective if treated with long-lasting insecticides. In the West African country of Niger, CRS distributed 5 million bed nets in 2015, working with the Nigerien Ministry of Health. Since at least two people sleep under each one, the bed net distribution protected almost half of Niger’s 21 million people. In 2014, a distribution of over 1 million bed nets in the Gambia protected the entire country from malaria. Overall, the news is good. With more attention focused on this disease worldwide, the death rate from malaria has fallen by almost 30% since 2010, and by 35% among children under 5. 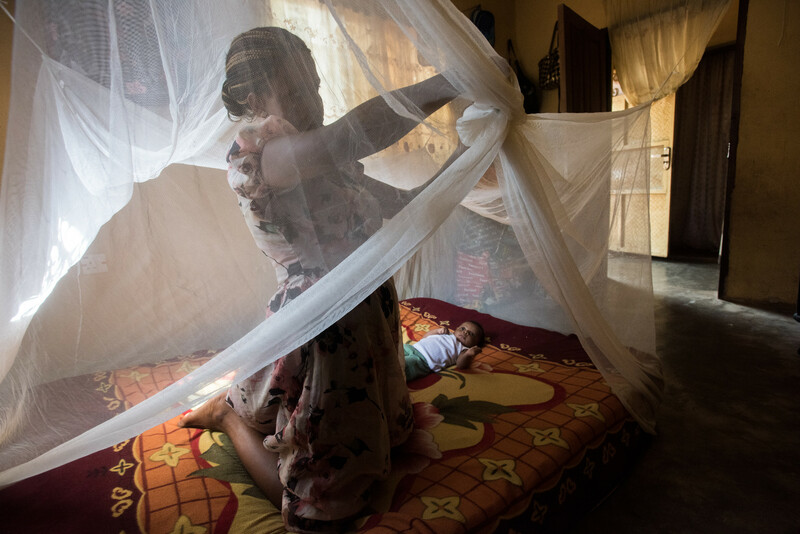 The widespread distribution and proper use of bed nets is a major reason why malaria has declined. But reducing malaria is not enough. Eradication is the goal—and a real possibility. That’s because malaria doesn’t originate in the mosquitoes: They pick up the parasite from a person who has the disease and carry it to someone else. If we interrupt that transmission cycle—as most industrialized nations have—malaria disappears. And a new, even more effective intervention is on the horizon. 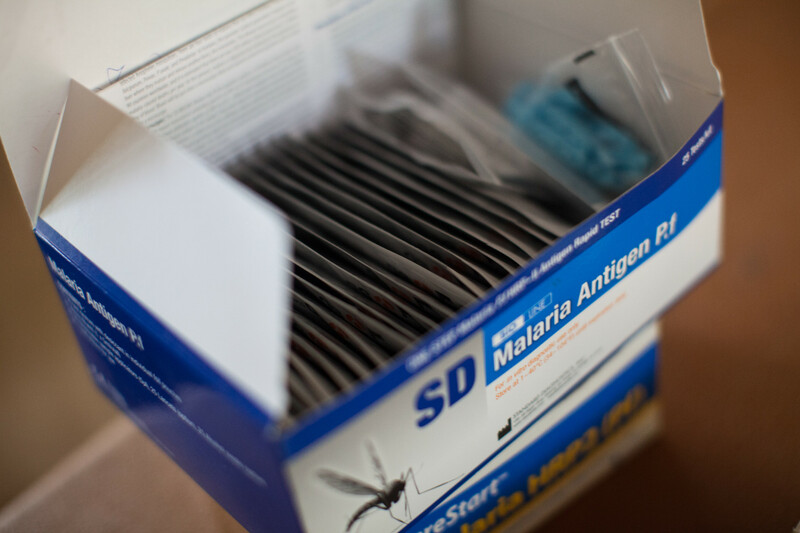 In the Gambia, Guinea, Mali and Niger, CRS is providing antimalarial medication to children ages 3 months to 5 years during the rainy season, when mosquitoes become more plentiful. 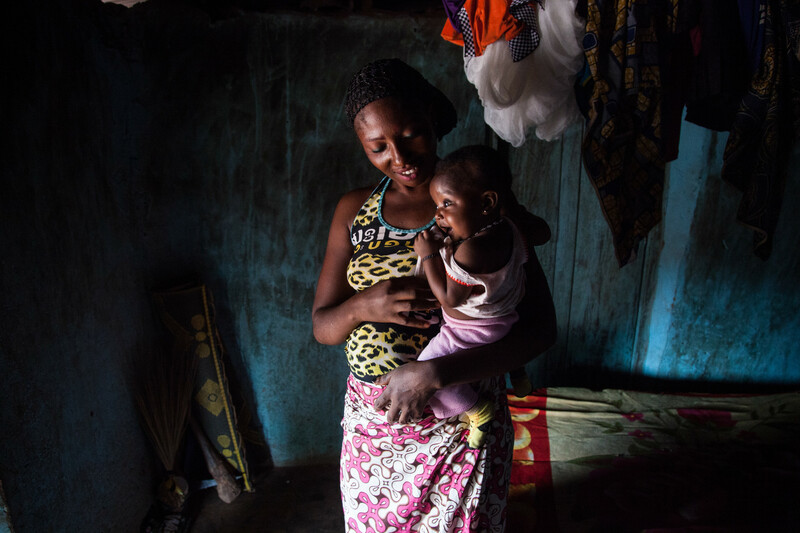 These young children are most at risk for severe illness and death from malaria, so they receive antimalarials once a month throughout the 3 to 4 months each year when the risk is higher. The World Health Organization estimates seasonal treatment can prevent 75% of deaths from malaria. That means this CRS program will save tens of thousands of lives while paving a path toward eliminating malaria once and for all. Learn more about how CRS is fighting malaria. Discover the legacy of Monsignor John Romaniello, the famous “Noodle Priest” who fed hundreds of thousands of hungry children in Hong Kong, created the first food-for-work programs and appeared on the iconic 1960s TV show, To Tell the Truth.